NewTek Sensor Solutions has expanded the capabilities of its DC linear variable differential transformer (LVDT) technology with 4-20mA output capabilities to meet the needs of industrial monitoring and feedback applications. In addition to offering 4-20mA versions of its free-core and spring-loaded LVDTs, the company customises 4-20mA position sensors to customer specifications. The loop-powered LVDTs are designed for use in liquid level gaging, robotic automation and industrial automation controls. The output signal integrates with a variety of PLCs, digital indicators, computer-based data processors, and QC data collection systems. It also allows for long transmissions and greater noise immunity, useful for subsea applications requiring long cable runs. NewTek offers hermetically-sealed versions of its 4-20mA free-core and spring-loaded LVDTs capable of withstanding dirt, water, steam and other harsh elements. 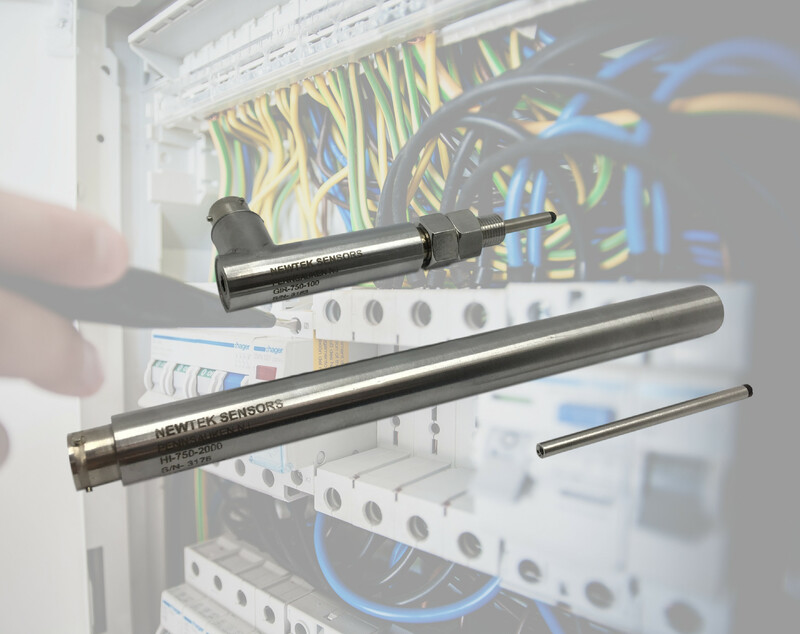 Constructed of TIG welded stainless steel, these DC-operated linear position sensors operate in hostile environments while the loop wiring connects to instrumentation remotely positioned in benign locations. Offering the frictionless operation and high resolution associated with LVDT technology, the sensors offer high resolutions with a standard 0.25% and optional 0.1% maximum non-linearity. Operating from 11 –28 VDC, they are available in full ranges from 2.5mm to 500m.